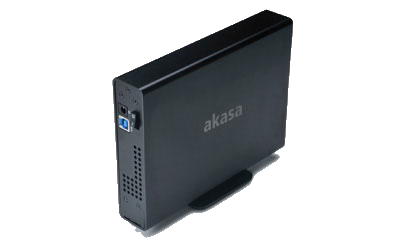 Stylish and strong brushed aluminium body provides efficient heat dissipation and quiet operation. 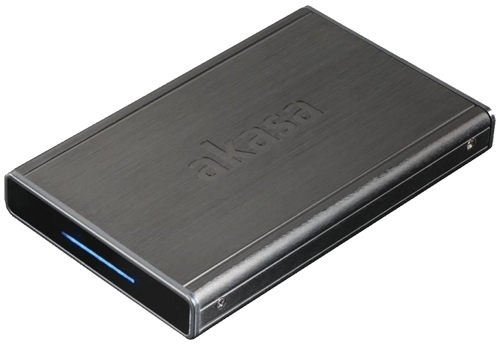 Compatible with all capacity 2.5inch SATA interface drives up to 9.5mm of height. 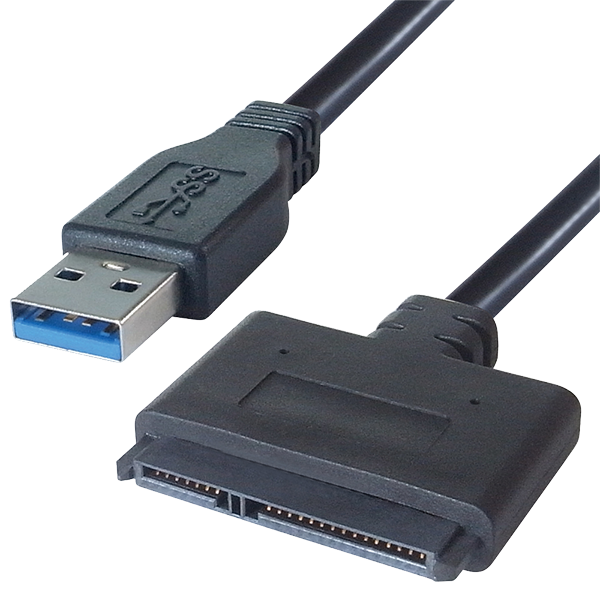 USB 3.0 adapter cable for 2.5in SATA SSD & HDD, provides a bridge between a USB port and a SATA mass storage device..